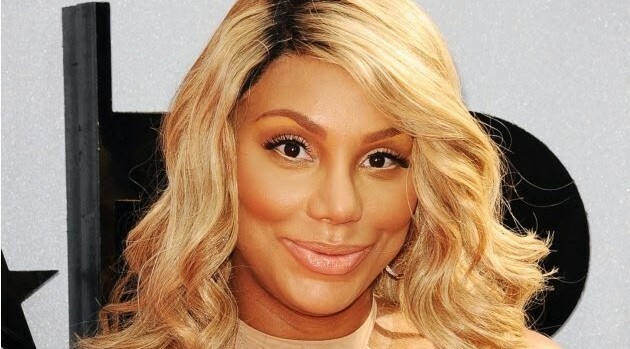 Jason LaVeris/FilmMagicAfter a successful four-week test run over the summer, Tamar Braxton‘s Fox talk show, The Real, will return for another season. The show, which also includes co-hosts Loni Love, Adrienne Bailon, Jeannie Mai and Tamera Mowry-Housley, will appear on Fox owned-and-operated stations in the fall of next year. The show will also appear in a second window on BET. The good news follows an already lengthy list of accomplishments for the diva. Earlier this year, she released her sophomore album, Love and War, which claimed the #2 on the Billboard Top 200, becoming this year’s highest debut from a female R&B artist. She also was selected personally by John Legend for his Made to Love Tour, and she stars in WE tv’s hit reality shows, Tamar & Vince and Braxton Family Values. In other news, Tamar will soon release her first Christmas album, Winter Loversland, on November 11.